When buyers want to shop luxury homes for sale in Tallahassee, they get a wonderful array of quality that cannot be found in other real estate markets at comparable prices. For example, a luxury home in LA would cost several million dollars, whereas the same luxury home in Tallahassee can be found at prices starting at $400,000. 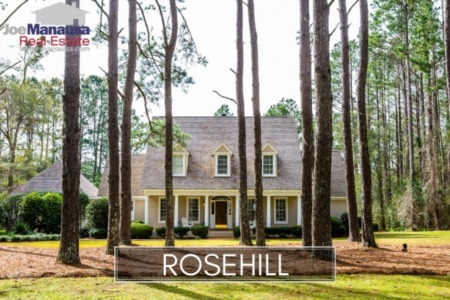 Lets face it, there are not too many high end home buyers in Tallahassee, so they get a terrific assortment of homes to consider. So let's say that you are a buyer for Tallahassee high end homes and want to know where to shop in Tallahassee. Perhaps you want to drive around the communities (in your chauffeured limousine :)) in order to get a feel for where you would like to live. With over 1,600 neighborhoods in Tallahassee, it might take you much more time than you would like. Lucky for you there is this handy guide for luxury homes in Tallahassee! There are 27 Tallahassee neighborhoods that have an average home sales price exceeding $400,000 for the first 11 months of 2011. 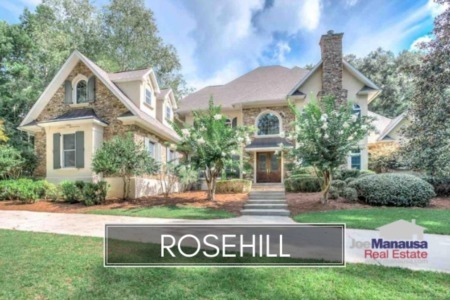 Led in activity by Golden Eagle Plantation or by Rosehill in average sales price, luxury homes in these neighborhoods are the best that Tallahassee has to offer. As you can see by the vertical blue bars in the real estate graph above, most neighborhoods listed only had 1 home sell this year. 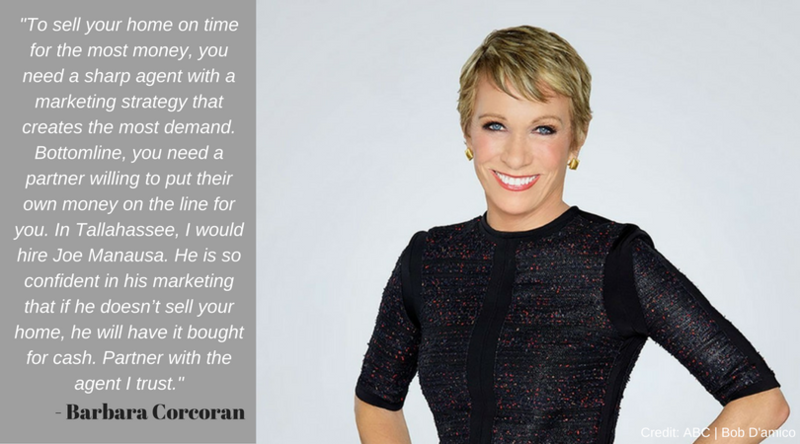 This means that if you plan on buying a luxury home in Tallahassee, you need to work with somebody who knows all of the neighborhoods and the trends in home values. 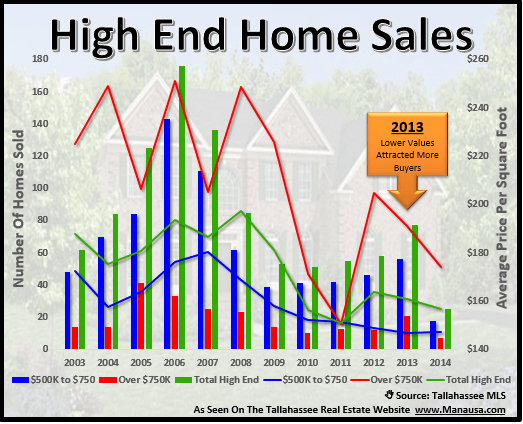 It is very easy to over-pay for a high end home in Tallahassee, and that would be a sad waste of money in this opportunity-filled buyer's market. If you want more information on luxury homes in Tallahassee, just drop me a note and we'll be in touch with you right away. Reminder: If you subscribe to the Tallahassee Real Estate Blog by email, you will need to click-through to see the map. The following table shows recent luxury home sales in Tallahassee. Chart omits Southwood but table lists 10+ SW sales. Good eye Mike! The chart shows all neighborhoods where the average price is over $400K ... Southwood is not listed because it has a lower average sales price.